Surface Water Management Plans (SWMPs) are a framework through which local partners work together to understand the causes of surface water flooding and agree a cost effective way of managing that risk by making decisions that are evidence based, risk based, future proofed and inclusive of stakeholder views. RAA with Halcrow were appointed for the second phase of SWMPs for Gloucestershire starting with the Cheltenham SWMP. This work followed on from the Intermediate level modelling for Cheltenham undertaken by RAA for the First Edition SWMP. Cheltenham has many unique challenges for a SWMP with multiple ‘Main’ rivers, multiple ‘Ordinary’ watercourses, a complex sewerage network and extensive lengths of culverted watercourses. In addition, the hydrology is also complex with rapid runoff from the steep hillsides above the town. 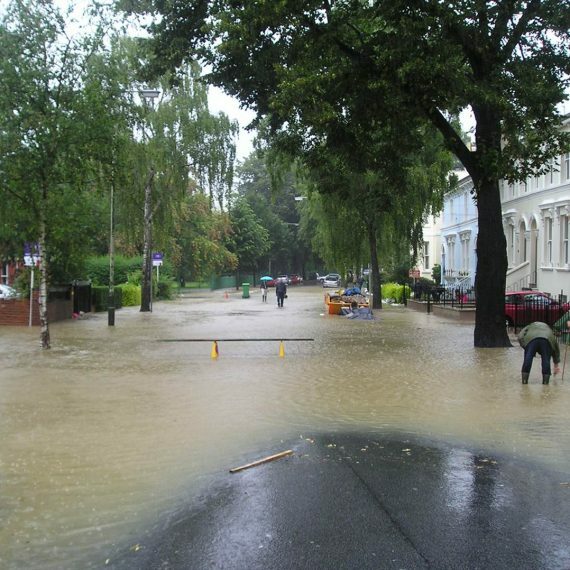 The Second Edition Cheltenham SWMP was completed using InfoWorks ICM to gain a full understanding of the complex flooding mechanisms in the floods of July 2007. Detailed modelling was undertaken to improve the model verification and to contribute to the design of 3 flood alleviation options including SUDs for 3 highlighted areas, 1 option for each area was taken forward for development.